Does your child have a talent and passion for singing? Is her or she interested in learning how to read music or sing in a more professional setting? 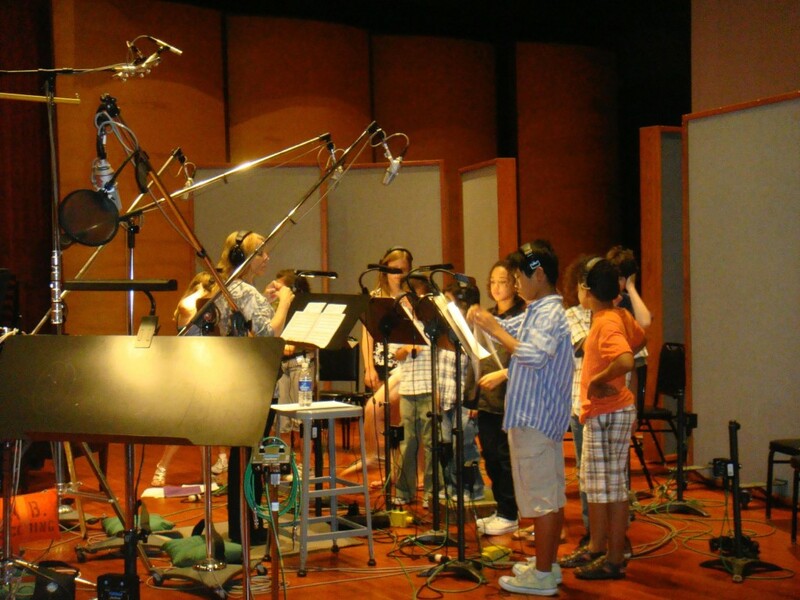 Page Kids offers Contracting, Casting, Coaching, and Training of children and young adults for TV, commercials, Films & Sound Recordings on-camera and off-camera SAG-AFTRA work. Please contact Bobbi Page for more information and possible audition opportunities. Please mention “Page Kids” in the message!